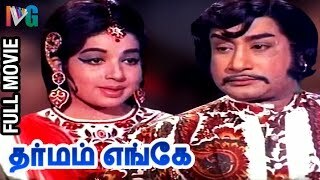 Kavari Maan is a 1979 Indian Tamil film starring Sivaji Ganesan and Sridev, directed by S. P. Muthuraman. 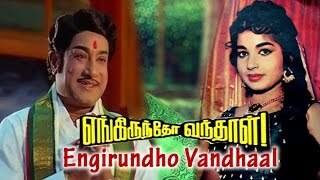 Watch For Thaaiku Oru Thaalaattu Full Movie Cast : Sivaji Ganesan, Padmini, Visu, Pandiyan, Rajyalakshmi Thaaiku Oru Thaalaattu (English: Lullaby to the mother) is a 1986 Indian Tamil film, directed by Balachandra Menon and produced by K. R. Gangadharan. 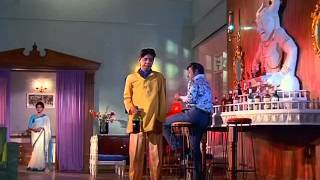 Gauravam Tamil Full Movie featuring Sivaji Ganesan and Nagesh. Music by M. S. Viswanathan. The film also stars Major Sundarrajan, Ushanandini and Pandari Bai among others. 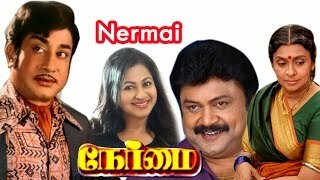 Gouravam movie is directed by Vietnam Veedu Sundaram and produced by S. Rangarajan. தங்கசுரங்கம்-Thanga Surangam-28 March 1969-Starring-Sivaji Ganesan,Bharathi,Vennira Aadai Nirmala,Nagesh,R. S. Manohar,Javar Seetharaman,T. S. Muthiah,O. A. K. Devar,Major Sundarrajan,Harikrishnan,S. Varalakshmi,Music by T. K. Ramamurthy,Directed by T. R.
Thaaye Unakkaga (Tamil: தாயே உனக்காக) is a 1966 Indian Tamil film, directed by P. Pullaiah. 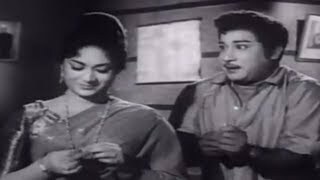 The film stars Sivaji Ganesan, S. S. Rajendran, R. Muthuraman, Padmini and Pandari Bai in Guest roles and Sivakumar in lead roles. 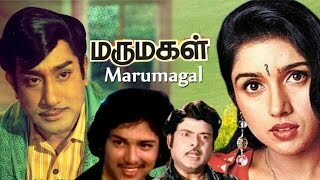 The film had musical score by K.
Kulama Gunama is a 1971 Indian Tamil film, directed by K. S. Gopalakrishnan and produced by M. Aasam. 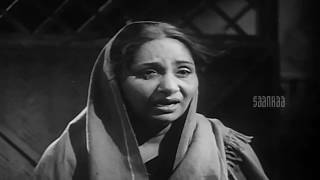 The film stars Sivaji Ganesan, Padmini, Vanisri and Jaishankar in lead roles. The film had musical score by K V Mahadevan. VAZHAVAITHA DEIVAM Kaveri is faced with problems when her lover, Manickam, comes to know that Kaveri is the daughter of a loan shark. Starring Gemini Ganesh and Saroja Devi. NAAM PIRANDHA MAN Santhaana Thevan a freedom fighter in pre independent India. How does he cope? Pava Mannippu Three children adopted from their by birth homes and raised by foster parents grow up in Muslim, Christian and Hindu households. But will they ever reunite with their original families? 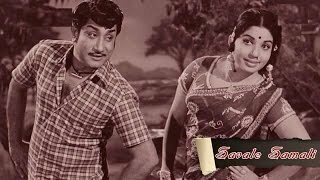 Punniya Bhoomi is a 1978 Tamil movie starring Sivaji Ganesan and Vanisri. Directed by Vijayan. Makkalai Petra Maharasi - Sengodan(Sivaji Ganesan) is a good-hearted farmer, who knows no other God other than his mother Angamma. Staying back in the village and tilling his land, he sends his beloved sister Thangam(M.N Rajam) to the college in the town.